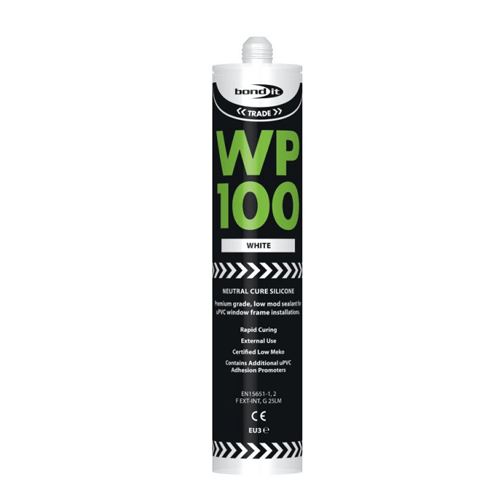 Bond It WP100 is a premium, single component, ready to use, neutral cure silicone sealant. It is low odour and moisture curing. 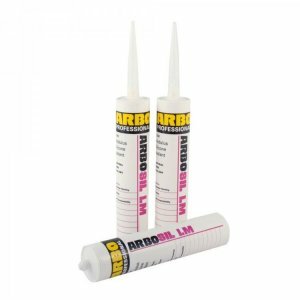 Suitable for use as a perimeter sealant for external door and window frames. It has good adhesion properties with a rapid curing rate. Conforms to EN15651-1,2 F EXT-INT G 25LM. 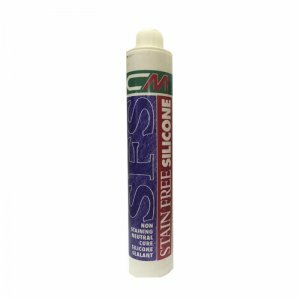 Bond It WP100 is a premium, single component, ready to use, neutral cure silicone sealant. Bond It WP100 is low odour and moisture curing. 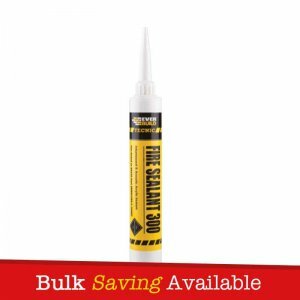 Suitable for use as a perimeter sealant for external door and window frames. It has good adhesion properties with a rapid curing rate. Conforms to EN15651-1,2 F EXT-INT G 25LM. – For perimeter sealing of wood, aluminium and PVCu door and window frames. 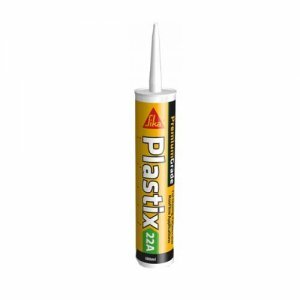 – For weather sealing and flexible jointing of infill panels. – For building and construction joints and joints between different materials with high movement. – Permanently elastic. – UV stable colours. 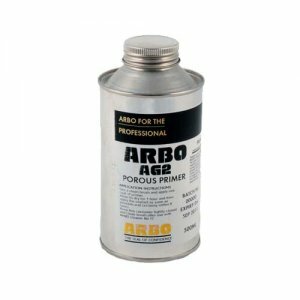 – Compatible with metal and alkaline surfaces.